Osprey Flies The Nest plays Visionary Queer Pop with conscious lyrics + funky beats for dancing feet. Sultry and contagious, they serve up originals by genderqueer singer Osprey. Timeless, relevant lyrics make this magnetic Active-ism for Dancers. 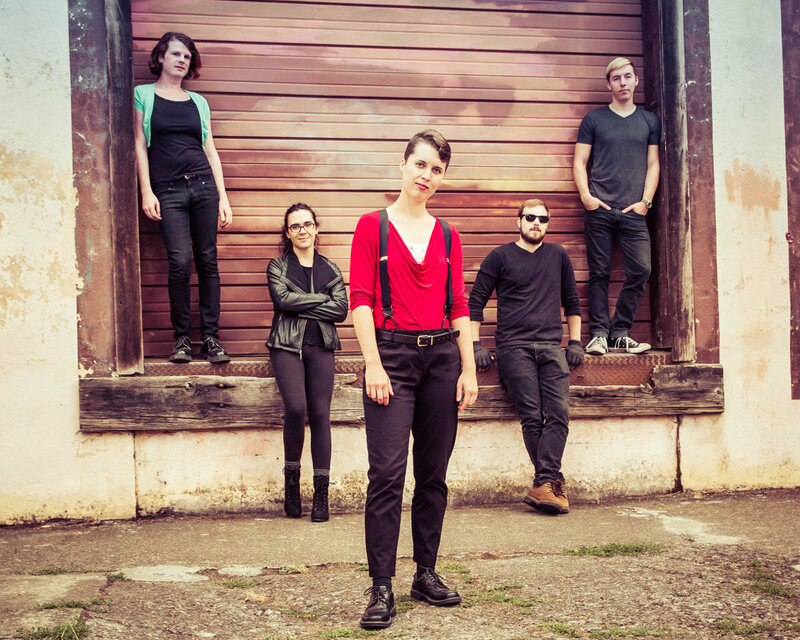 Based in Eugene, Oregon, this group soars with an instantly likeable sound, contemporary vibes, and a song circle spirit.